Protect your Fine Books and Collections. 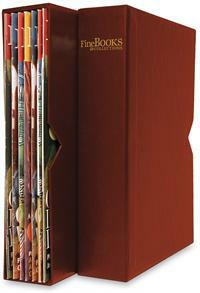 Leatherette slipcases are a perfect way to organize your magazines. V-notched for easy access, the cases are burgundy with gold foil lettering on the spines. 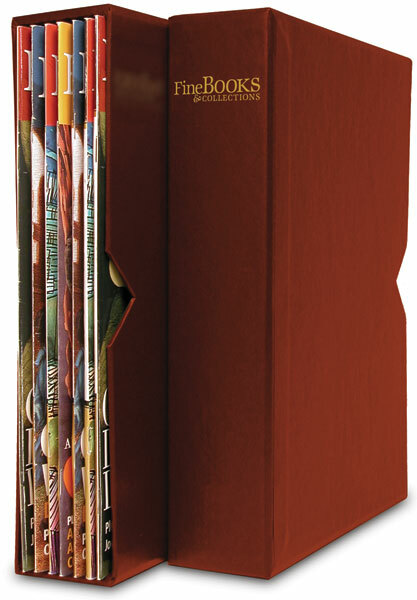 Each slipcase holds eight issues (two years) of Fine Books & Collections.